Dresses are all under $100 & most are under $50! You can order any of them on line & pick up in store to get them the same day! Hi everyone! Now that Christmas is over, I wanted to share some outfit ideas for any of those upcoming New Year's Eve festivities. No matter what your plans are - a casual dinner, house party or fancy night out - I have several options for you! 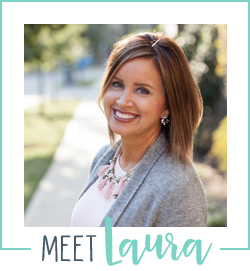 And, I've got something special for you in this blog post! In additional to traditional photos, I've also posted a TV segment above that you can watch for some outfit inspiration. 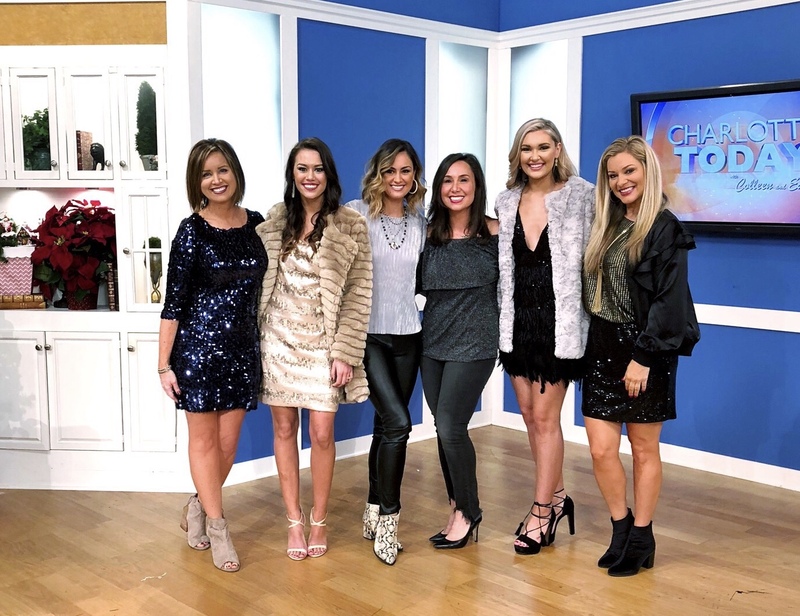 I was recently invited to be a guest on a local TV show, Charlotte Today, to talk about New Years Eve outfit ideas. I recruited some local beauties I've met through blogging to be models and asked one of my favorite local boutiques, Page 6 Boutique, to provide outfits for all of us. I showed a variety of looks, from casual to fancy, that work for any occasion. There were some similar themes throughout all the looks: shimmer, sparkle and fur! Some of the pieces I used on the show are not available on line, but I found similar items and linked them above. As I mentioned in the TV segment, there are multiple options to wear the pieces I styled. The fur jackets would look great with skinny jeans and boots if a sparkly dress isn't your thing. The sequin skirt could be dressed up with heels and the black ruffle jacket could be worn with denim for a more casual look. If lots of sparkle isn't your thing, velvet is another fun option for New Years. You can pair a velvet blazer with a cami and some jeans or black pants and heels for a night out. And if you aren't sure you want to rock a velvet blazer, you can always go with a basic black blazer paired with a velvet cami like I did below. Just about everything I've linked in this post is available to buy on line & pick up in store in case you need something last minute. I hope you now have a few new outfit ideas for your upcoming New Years Eve event. Feel free to comment below or email me with any questions about any item I have posted here. Thanks for reading Smart Southern Style and Happy New Year!